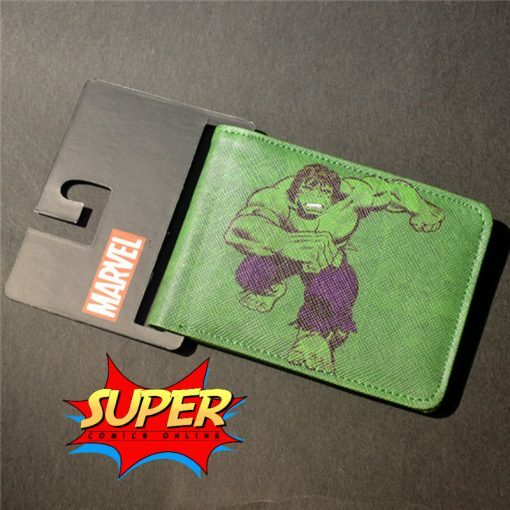 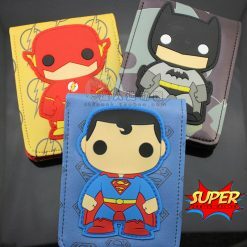 Superheroes unite to defend your belongings with this Marvel Comics Character Bifold Wallet. 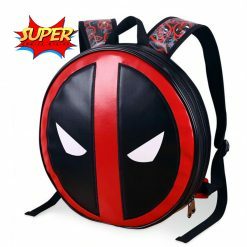 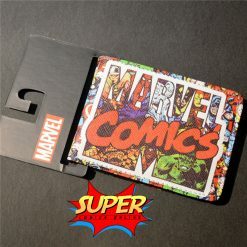 This officially licensed billfold is crafted from genuine leather and is coved in printed pages from the classic Marvel Comics issues. 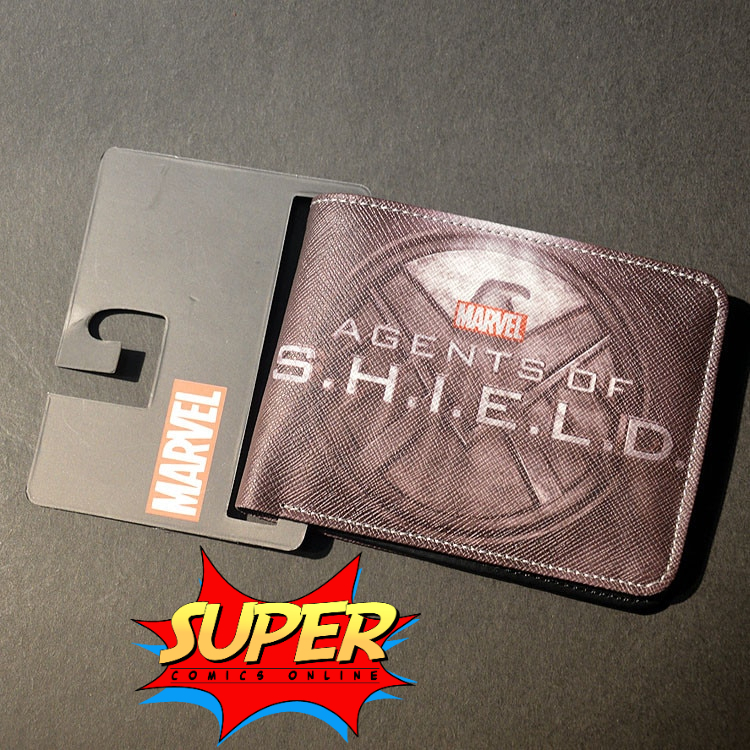 The interior features 5 card slots, 1 ID window, 2 utility pockets and a double currency pocket. 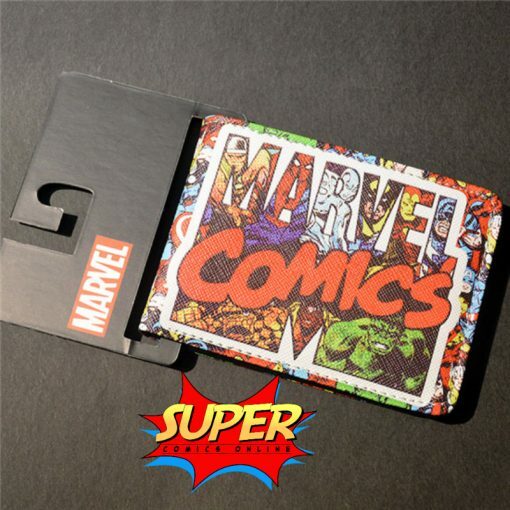 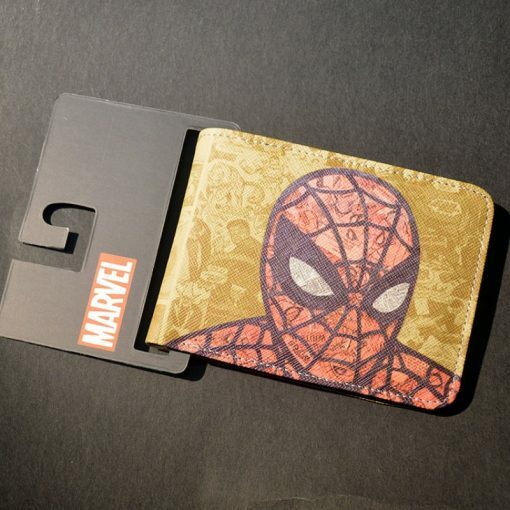 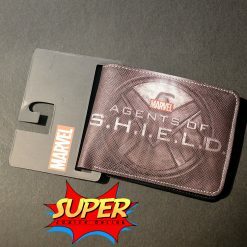 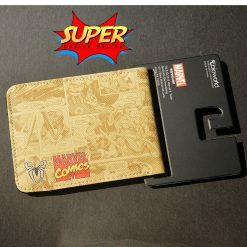 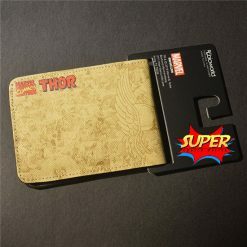 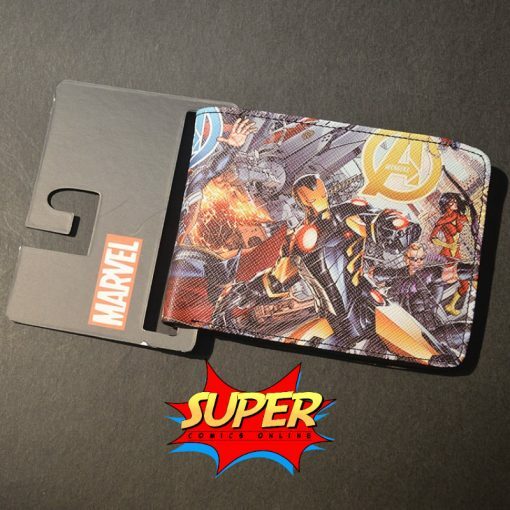 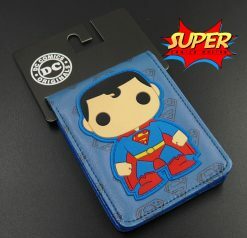 Packaged in a Marvel tin box, this wallet is great as a gift for any comic fan! 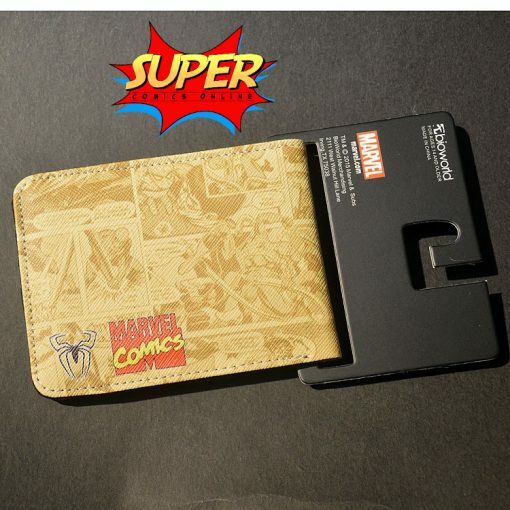 Measures 4.5″ x 3.5″ x 0.75″ closed. 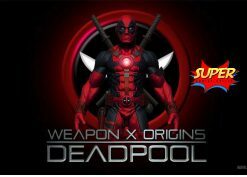 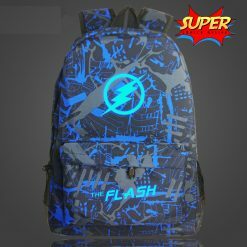 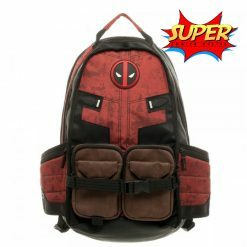 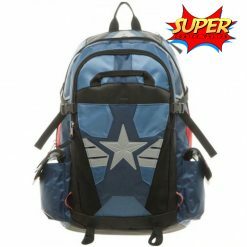 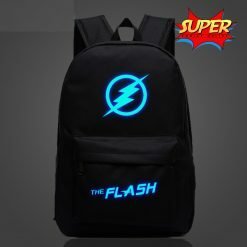 Does not come with the paperboard saying Marvel, comes in a bag very ugly.